In this publication, we presented scientific evidence of the efficacy of a synergistic nutrient combination and its individual components on key mechanisms of cancer. 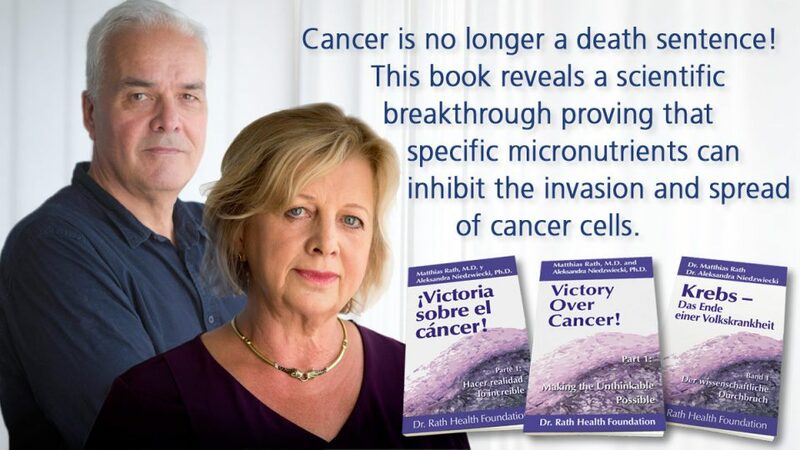 These in vitro and in vivo study results demonstrated the effects of individual nutrients and their various combinations on the growth of various types of cancers, their potential to spread and form metastases, as well as the ability of micronutrients to kill cancer cells. Individually vitamin C, green tea extract, quercetin, and many other compounds have some anticancer potential. However, we observed that by using them in synergistic proportions their efficacy increases and that the combination can attack the malignancy process simultaneously on multiple levels. When the green tea extract was used alone it reduced the growth of cancer cells by 35%. But when combined with vitamin C, lysine and proline, the cancer cell growth was reduced even more (by 65%). Moreover, when these micronutrients were combined with others the cancer cell growth was inhibited completely (100%). When the synergy combination was provided in animal diets, in the nutrient synergy group the tumor incidence was reduced by 68% and the tumor weight by 78%, as compared to the control or other groups. Collagen digesting enzymes secreted by cancer cells facilitate the spread of cancer and metastasis. The nutrient synergy combination showed superior inhibition of collagen digesting enzymes, as compared to green tea extract alone. It was effective in decreasing metastasis to the lungs by 86%, and to the liver by 55%. It also reduced the spread of cancer to the spleen and kidneys. 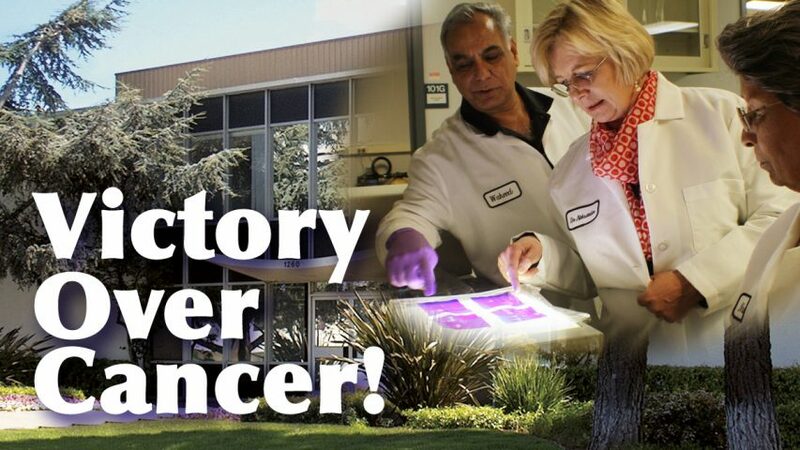 Furthermore, this combination of nutrients has also been shown to virtually stop the multiplication and tissue migration of several types of cancer cells, and to reduce the secretion of multiple enzymes (uPA, MMPs, TIMPS) that indicate the aggressiveness of the cancer. At varying concentrations, the nutrient combination has induced cancer cell death (apoptosis) of many types of cancers, including blood cancers. In summary, in affecting key mechanisms of cancer, these results show the superior efficacy of the nutrient synergy combination compared to its individual components or other combinations.